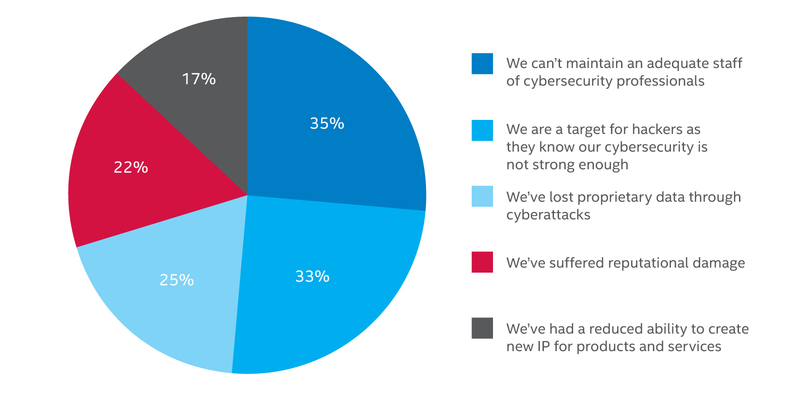 The lack of experienced cybersecurity practitioners is leaving businesses across the world vulnerable to digital threats. In light of the burgeoning risks, IT organizations are hiring as many professionals as they can find with suitable experience and knowledge in cybersecurity, and this trend will continue well into 2017. Technical know-how in fields like intrusion detection, attack mitigation, and secure software development is increasing in demand. This marks a natural evolution from 2016 when comparatively “soft” skills, such as communication and collaboration, were placed higher in terms of importance for the IT security sector. The clear lack of manpower in the cybersecurity industry is likely to cause problems for government, nonprofits, companies, and consumers. This is why the existing crop of professionals will need to improve their knowledge pool if they wish to stay relevant and prevent data breaches that expose valuable data. Below we take a look at some of the high-demand cybersecurity skills that are a must for techies in 2017. 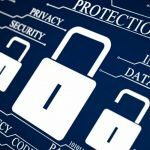 Intrusion detection tops the charts when it comes to the must-have cybersecurity skills for 2017. Unfortunately, a survey conducted by Intel Security found that the shortage of skilled people in this field is more glaring than other IT professions. So what does intrusion detection involve, and why is it important? Physical detection: This category involves tracking any threats affecting physical systems. Host-based detection: If there is any kind of illicit activity happening on a particular device, host-based detection is the best way to find out. Network-based detection: Network-based detection tries to find any unauthorized behavior based on the network traffic. Such a comprehensive form of threat detection is a welcome addition to any company, which is the reason why this skill should be on the list of every techie in 2017. In the IT hierarchy, it doesn’t matter if you’re in administration, development, or networking – what is relevant is the need for proper security skills. Irrespective of your specialization, you need to adopt a more direct approach when ramping up your cybersecurity measures in 2017. The threat is looming! For this, techies must have the capacity to understand what hackers want, the pathways they are adopting to gain entry, and the right set of tools available at their disposal to prevent such a thing from happening. 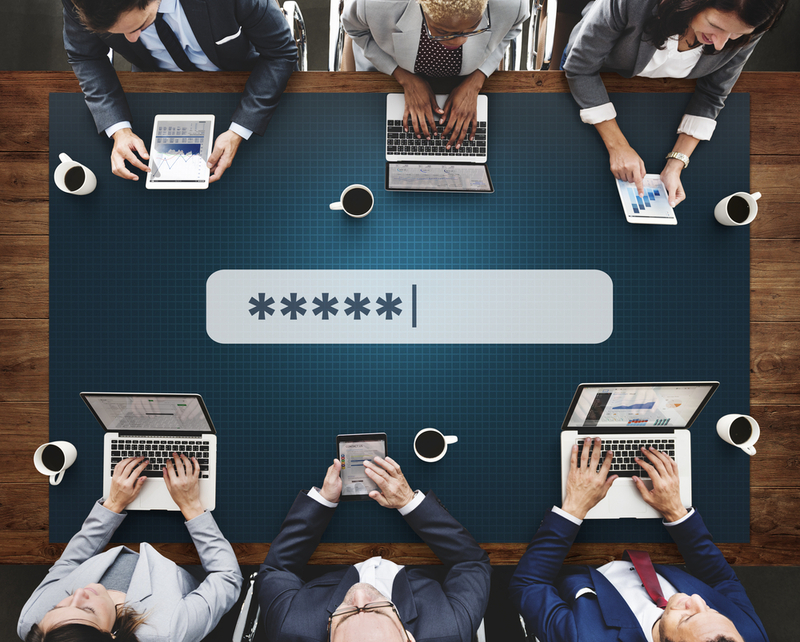 Companies require proactive security skills. Even until 2016, cybersecurity professionals were playing defense, waiting for the breach or attack to happen. They were ready to plug the holes as quickly as they could to keep the amount of damage done to a minimum. Many of us have seen the movie “Blackhat,” and if you have not, you need to. There are serious threats out there and we all know this. However, all this changed in the wake of the attacks on Yahoo that were finally revealed in 2016. Organizations began to realize that they needed to take the fight to the hackers, rather than wait for their turn. Such a realization will chart the course of action for 2017. It’s no longer simply about managing antivirus software and firewalls. A proactive mindset is vital right now. Professionals need to take a closer look at the behavior of both the network and the users. Advanced analytics should be used to evaluate and identify possible vulnerabilities, and then strengthen them prior to the start of the intrusion. A survey conducted by LinkedIn found the cloud and distributed computing among the top skill sets. The reason for such a major demand is companies require these skills to remain competitive. 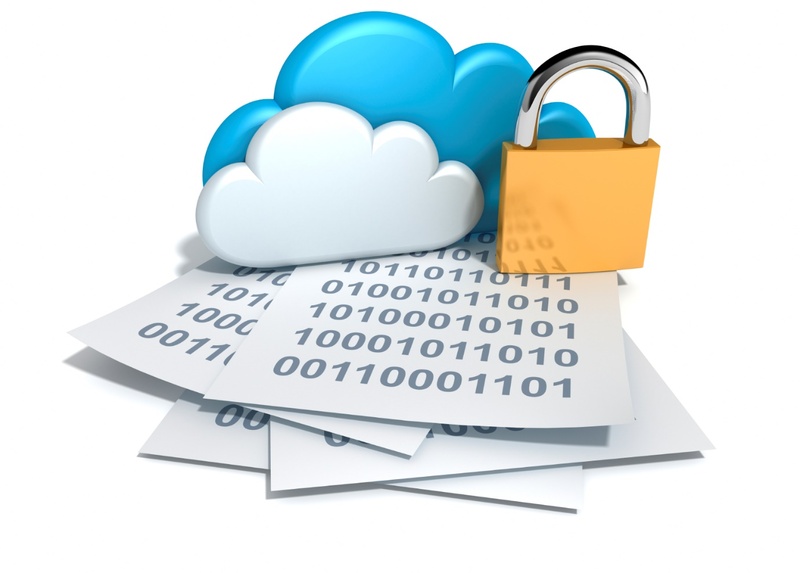 Still, many organizations have been found lacking in cloud security. The number of cloud-specific threats is growing at an alarming rate, and some of the major issues that plague companies include system vulnerability exploits, inadequate diligence, data breaches, malicious insiders, and hijacked accounts. However, as the number of open positions in this field exceeds the number of available experienced professionals, IT professionals should use every available opportunity to increase their cloud security expertise. This means they need to understand how the cloud functions, where it works the best, and above all, how it can be secured. They need to at least know about the cloud, unlike Rocky Balboa in "Creed." This skill involves monitoring risks that have already been identified, discovering new ones, and assessing the risks in a project. 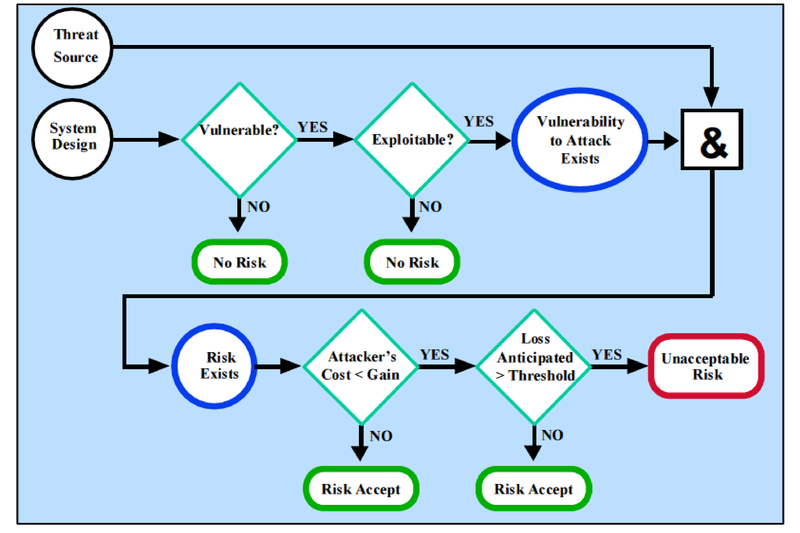 To develop a proper risk mitigation plan, a techie should first create a process of actions that will effectively decrease threats to a project. They should focus on developing their understanding of why data must be protected. Businesses also need to identify their priority assets in 2017 and figure out which threats put them at risk. Once they realize how the information gets stored and who gains access, they’ll be able to implement optimal data security measures in place. That’s not all. In the event of a breach, there needs to be some thought given to how things should proceed. Businesses should work on building their capacity to address cybersecurity attacks immediately and minimizing the damage in 2017. This is exactly why the inclusion of a risk mitigation expert on the team might be helpful in formulating the plan. Overall, risk mitigation is one of the primary skills that companies are considering outsourcing in 2017 and beyond as the advancement of security technology continues. No defense system for an enterprise is complete without network monitoring. Every cyberattack attempts to inject spyware or malware within the organization. Such attacks often prove to be a success since criminals have found some vulnerability within the organization that the business hasn’t realized yet. There is a possibility that the hackers have already scoped the organization for months, discovering its flaws, and siphoning valuable data. 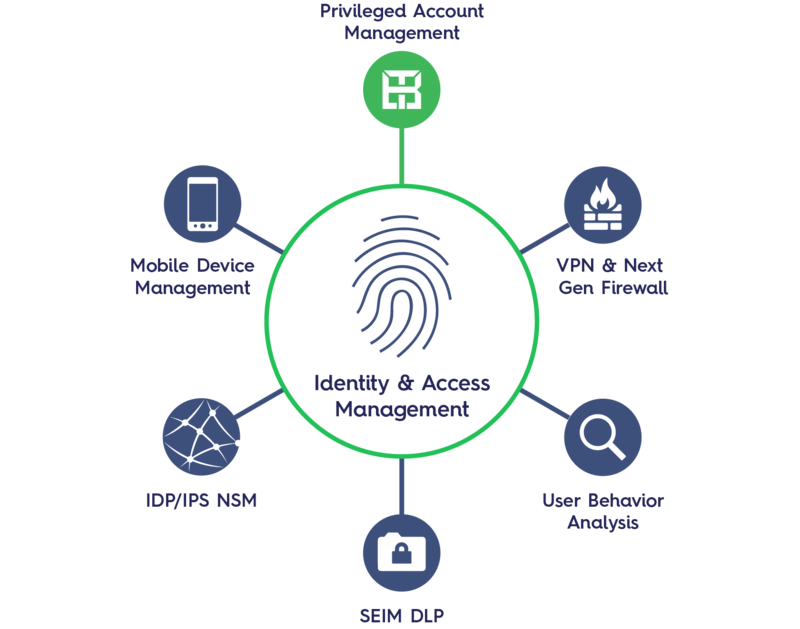 This is why companies must have advanced network monitoring applications to identify suspicious behavior in 2017. However, simply doing that will not be enough. They must also have people who understand what they have to look for and are capable of executing rapid decisions once suspicious behavior is located. This is not the time to watch “The Matrix” again while eating some Twinkies! Thus, network managers need to build up their network optimization efficiency in 2017 to be well-prepared for such a security-focused role. If you think your business can survive in 2017 without a data security professional who is well-versed in these skills, you’re wrong. Every organization is vulnerable, and the hiring of data-savvy IT professionals is the only way to prevent your information from falling into the wrong hands.